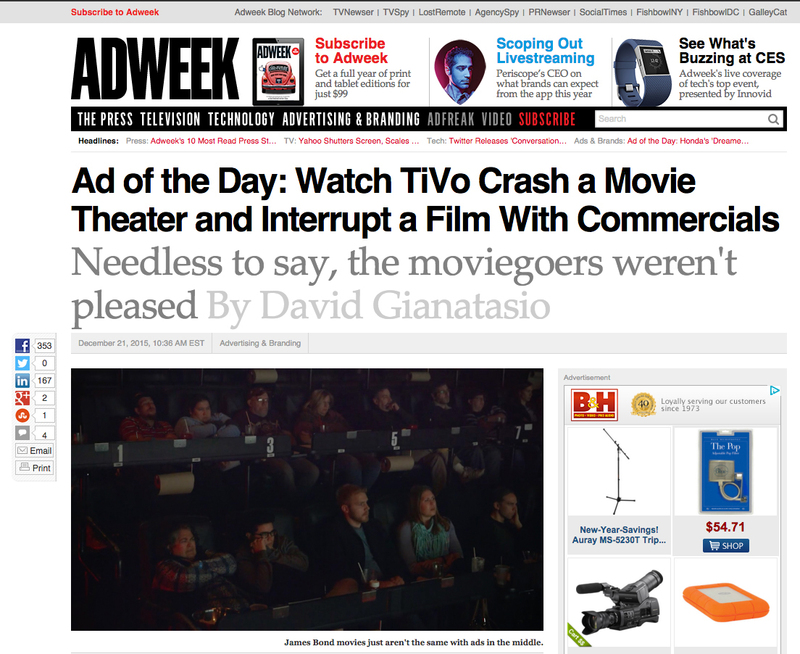 So excited to see our TiVo production with School selected as Adweek's Ad of the Day! Click the image to watch what happens when you interrupt the climax of a suspenseful movie with a commercial. 8 months ago we set out with two very close friends to buy an old Land Cruiser sight unseen in San Francisco and drive that unruly beast south down the pacific coast highway back to Encinitas. It was 3 young Dads in a clunker trying to make the most of the little time graciously given by their loving families. The trip was coined â€ª#â€Žsaltyseapigâ€¬ and was one for the books. We finally released the video and hope you enjoy it as much as we did our little adventure. Thanks! So excited to be working with EVB to help Michael Strahan launch his new line of suits with JCPenney. Love how the final spots turned out! Beat the summer heat with a quick trip back to winter. Our short film of one man's return to skiing…blind. Commissioned by Cox Automotive with support from No Barriers & Vauto. A short film about the fastener aisle of McGuckin hardware in Boulder, CO. Favorite quote: "You need something to fix something." So simple. Made with good friend & photog, Jamie Kripke. We had the opportunity to film with first time blind skier, Dale Pollak, as he got back on skis for the first time without his sight. Blind adventurer, Erik Weihenmayer, inspired Dale to give skiing another shot and was there to mentor him on the slopes. Dale has ironically been called a 'visionary' in the auto industry and it was so inspiring to watch him apply his fearless business approach to a new challenge. 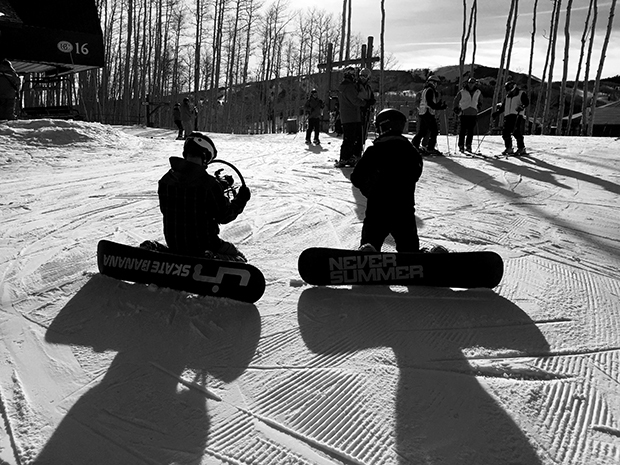 The courage these blind skiers exude is truly contagious. Edit coming soon.